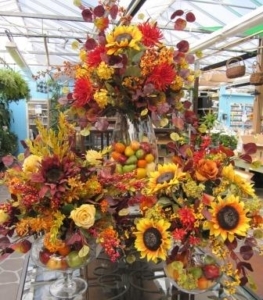 Atlantic Nursery carries only the finest in silk flowers and greens. 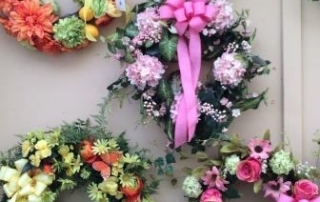 As you stroll through our boutique department you can hand-select life-like flowers to arrange on your own or have one of our talented designers create a floral arrangement to complement your taste. 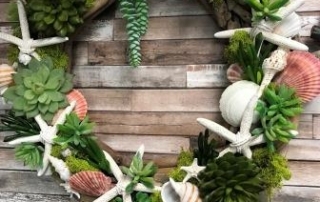 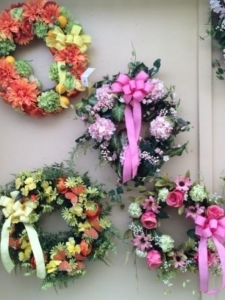 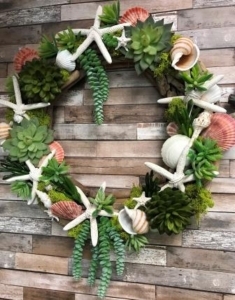 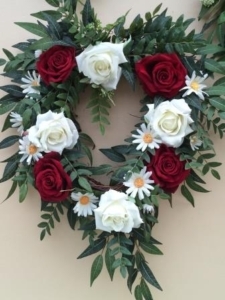 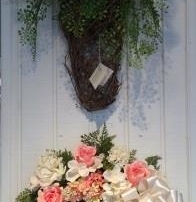 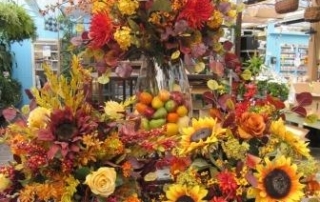 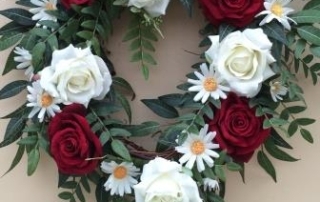 We have a large selection of already made table arrangements and seasonal wreaths for you to choose from, as well.